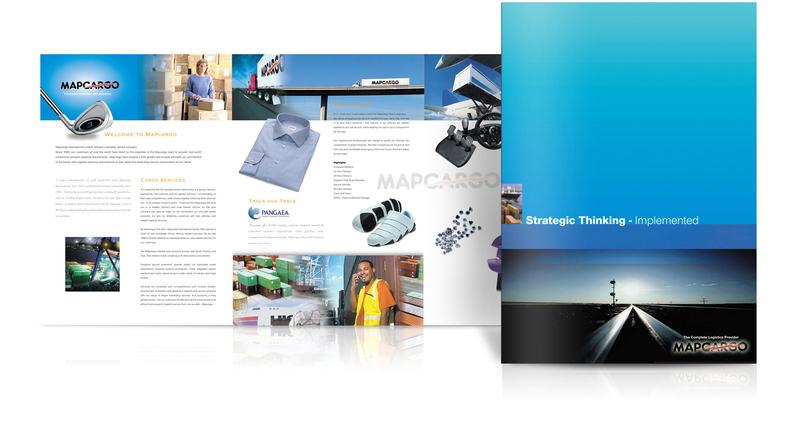 Solution: This projects the slogan 'Strategic Thinking - Implemented' and features the diversity of the company's activities. 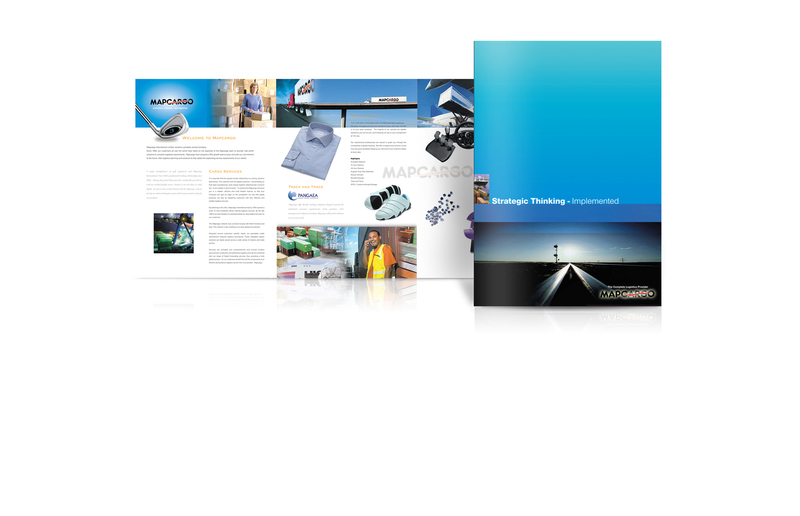 Brief: An Exhibition Stand was required to promote the business. 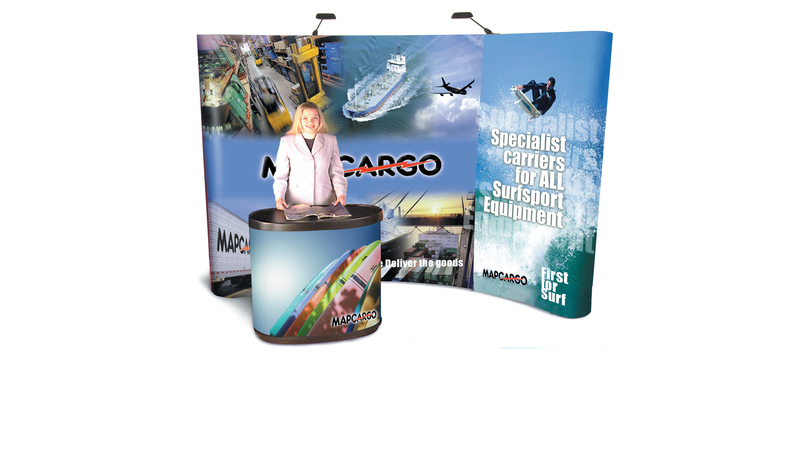 Solution: This simple 'pop-up' stand carried a comprehensive selection of side panel options, so that the stand could be used at a variety of exhibitions. Brief: A press advertising campaign to promote Rombouts filter coffee. Solution: We created a sophisticated campaign focussing on the ease of making high quality coffee.